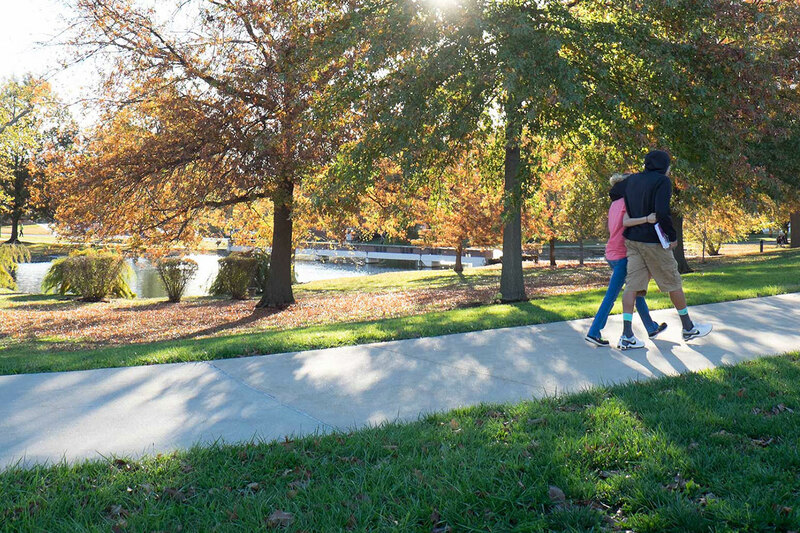 Whether you're transferring to William Woods University, or you're just beginning your college career, it's time to take advantage of all that William Woods University has to offer you. Make your deposit and secure your spot in next year's class. Visit flourish.williamwoods.edu to get excited about the things that are happening on campus and around the world—things you will get to be a part of—and read our 5 Things that happen when William Woods University becomes home. William Woods University accepts online payment of your tuition deposit. Tuition deposits for the Fall Term are fully refundable if notification is made to the Office of Admissions prior to May 1st. Additionally, tuition deposits for the Fall Term are discounted from $250 to $150...a savings of $100...if payment is made prior to March 1st. Tuition deposits for the Spring Term are non-refundable and non-discounted. Let us be the first to welcome you home.